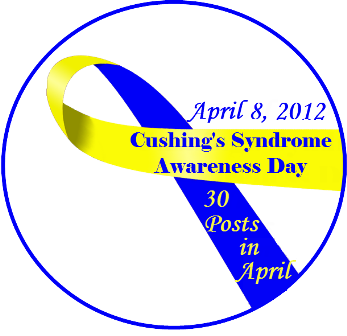 Please let me know the URL to your blog and I will list it on CushieBloggers ( http://cushie-blogger.blogspot.com/ ) The more people who participate, the more the word will get out about Cushing’s. What would I tell others trying to be diagnosed? 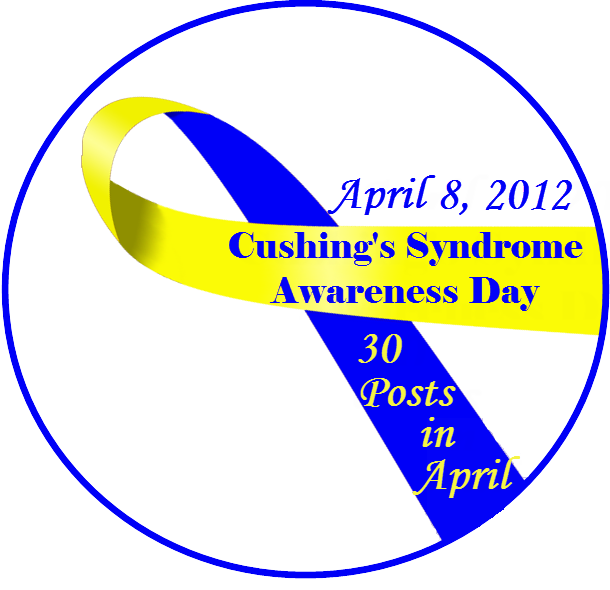 What would I tell families of those who are sick with Cushing’s? Health Madlib Poem. Go to : http://languageisavirus.com/cgi-bin/madlibs.pl and fill in the parts of speech and the site will generate a poem for you. How has Cushing’s altered the trajectory of your life? What would you have done? Who would you have been? What three things has Cushing’s stolen from you? What do you miss the most? What can you do in your Cushing’s life to still achieve any of those goals? What new goals did Cushing’s bring to you?